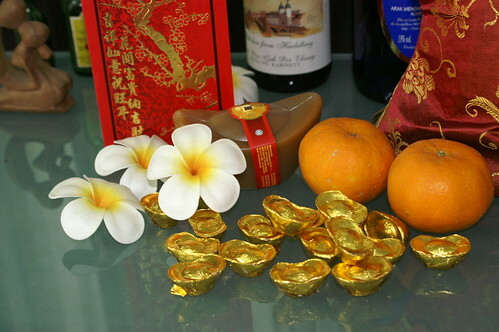 I would like to wish all my Chinese readers, Gong Xi Fa Cai! Sunday, 18th February 2007 is the first day of the Chinese first lunar month. It heralds the new year and it will be the year of the pig. As in a piggie bank to fill lots of money. Hahaha. So, cheers! May we all continue to make abundant money through our blogs! I am going away for a few days and am not sure if I have online access. LOL, if PayPerPost has fat paying opps, I will definitely post. But there is none, then, let me wish you once again and catch you later next week! Have a fat fat new year!